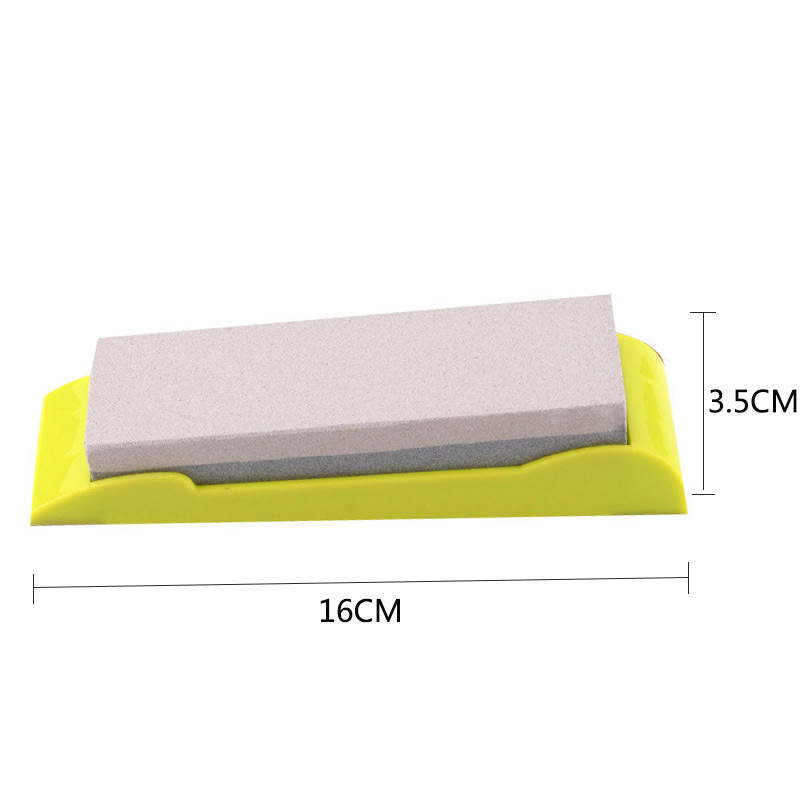 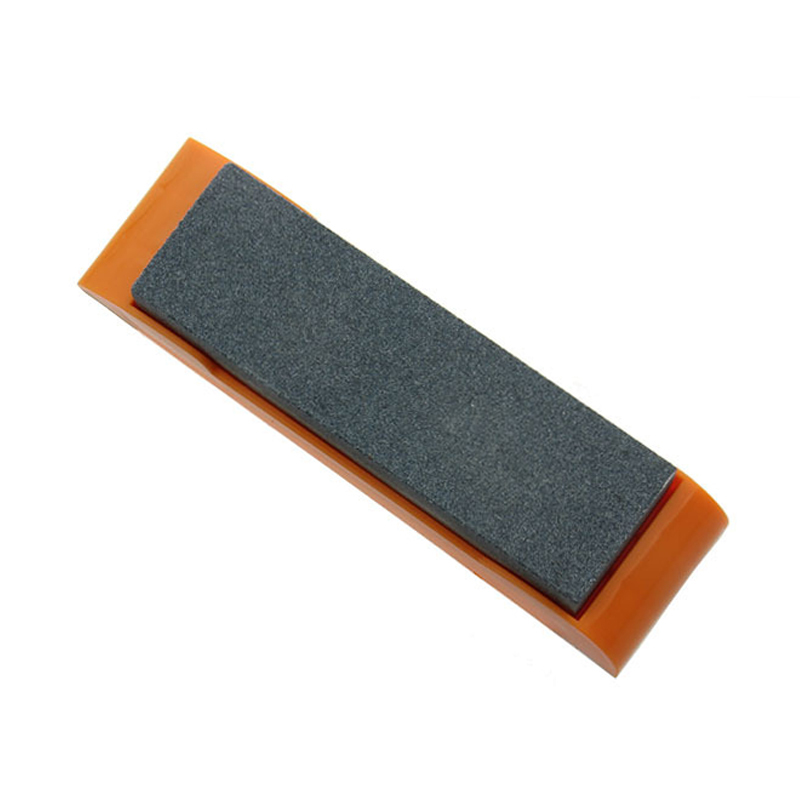 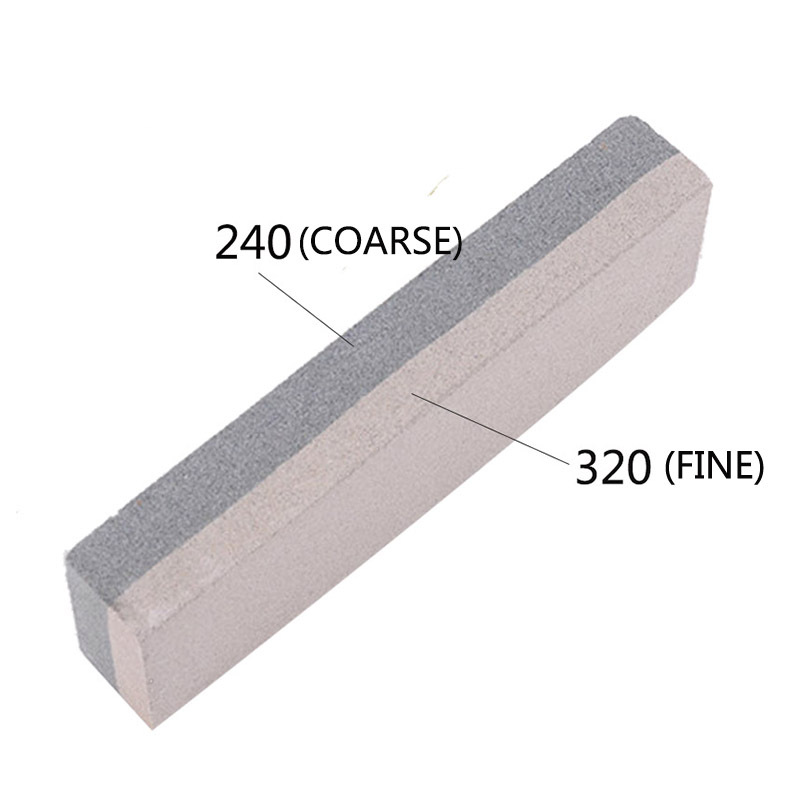 *High-grade whetstone ensures good sharpening results. 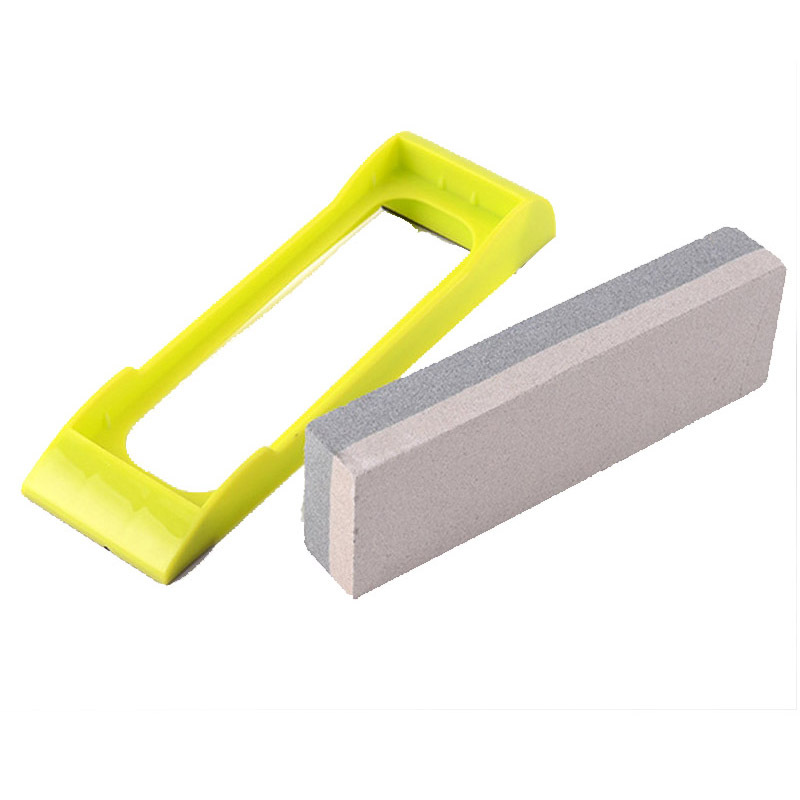 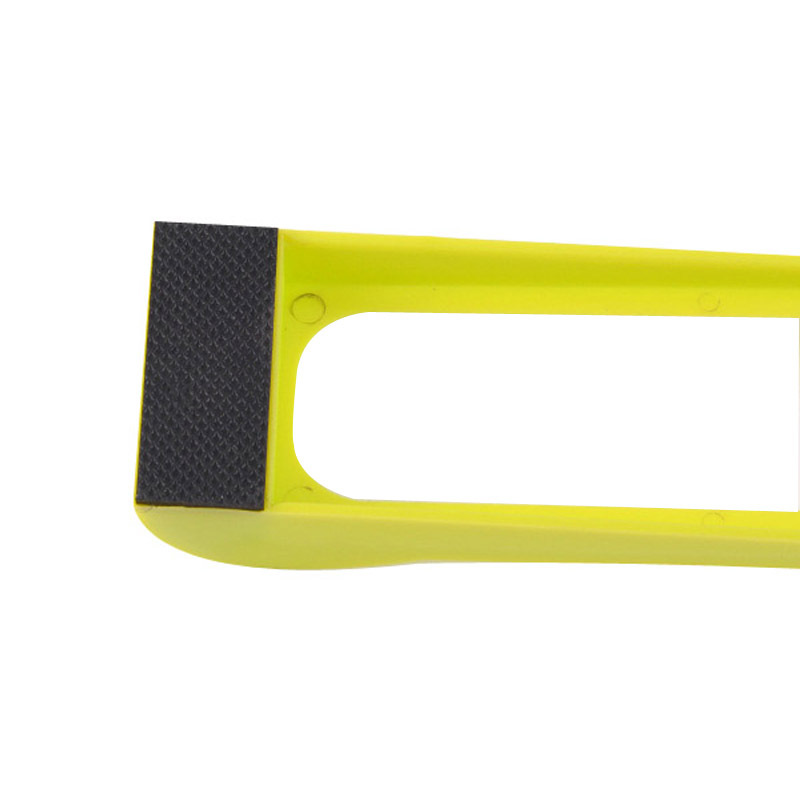 *The knife sharpener is lightweight, small in size, portable and anti-friction. 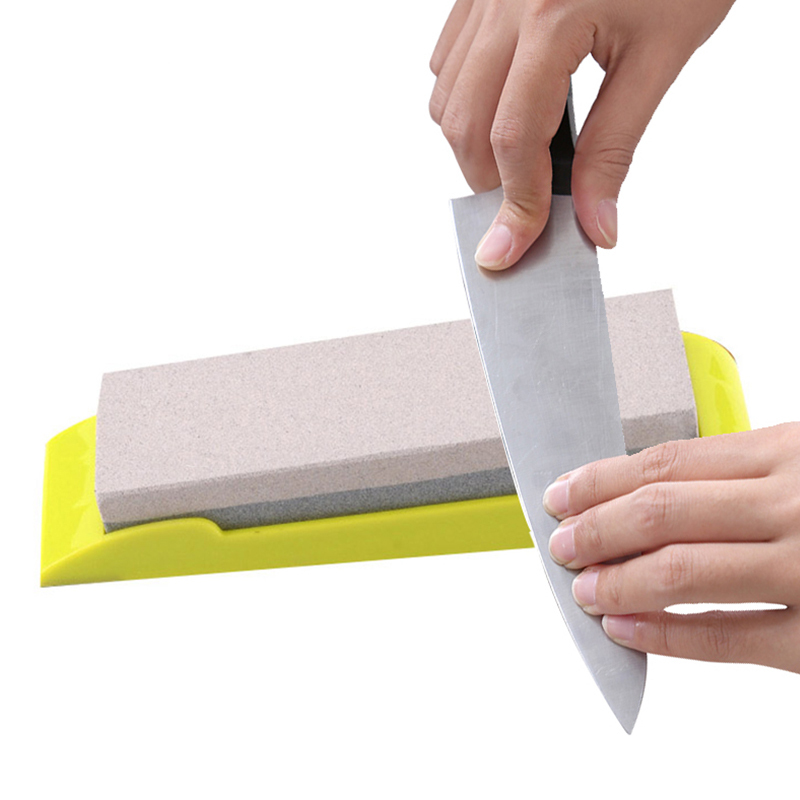 *For sharpening kitchen knives, scissors, chopper, hand hay cutter, shave knife, etc.